Hand Drawn Vector Abstract Cartoon Modern Graphic Happy Valentines Day Concept Illustrations Art Seamless Pattern With Dancing Couples People Together Isolated On Pink Pastel Color Background. Royalty Free Cliparts, Vetores, E Ilustrações Stock. Image 114549806. 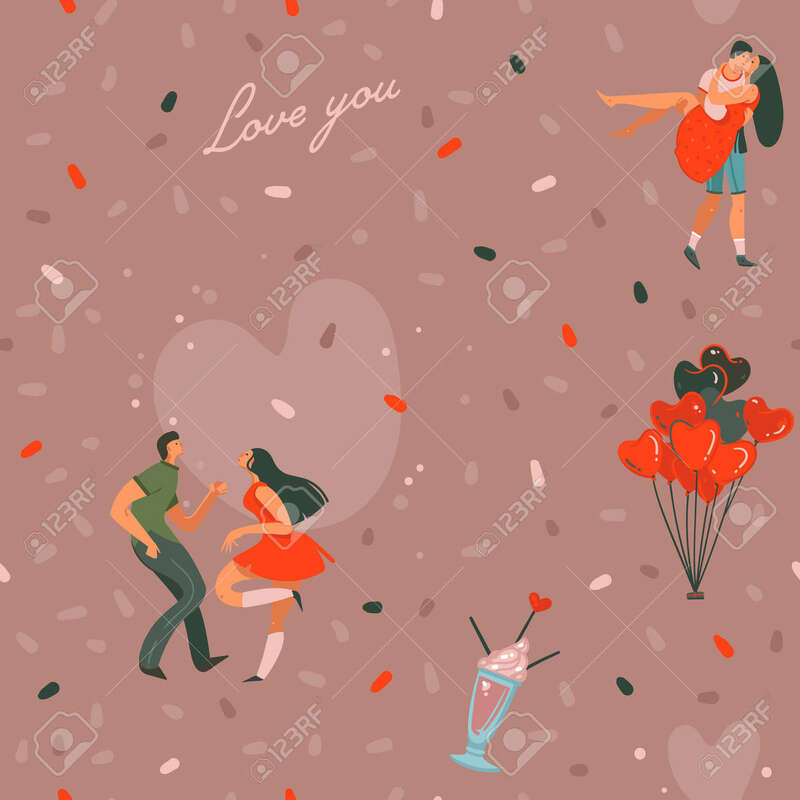 Imagens - Hand drawn vector abstract cartoon modern graphic Happy Valentines day concept illustrations art seamless pattern with dancing couples people together isolated on pink pastel color background. Hand drawn vector abstract cartoon modern graphic Happy Valentines day concept illustrations art seamless pattern with dancing couples people together isolated on pink pastel color background.